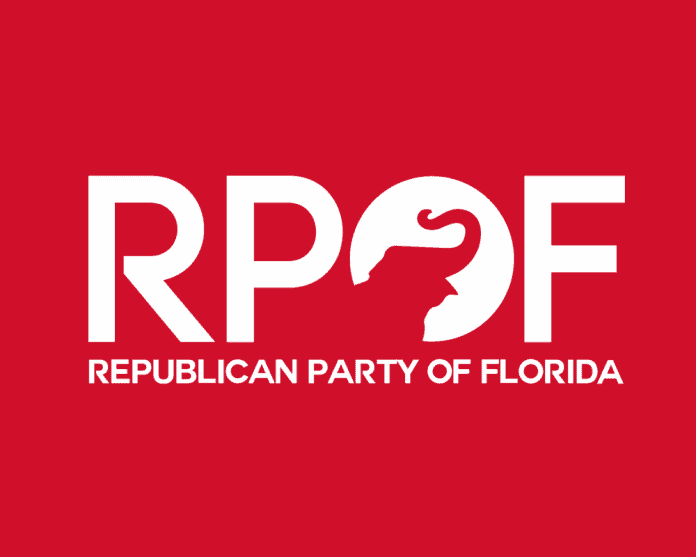 In the coming days, several Republican county executive committees across Florida will be holding elections to determine their party leadership. If there was a red wave in Florida on Election Day, some Republicans claim they didn’t see it on the local and county levels. County chairs are being targeted in Broward, Palm Beach, Duval and Brevard Counties. Broward County has always had its problem of “in house” bickering. Backroom meetings to get rid of local GOP party leaders and social media wars aren’t anything new. Now the Shark Tank is claiming that Broward Republican e-mail lists were being sold to Democrats. However Javier Manjarres, who runs the Shark Tank, has been at war with the Broward County GOP in the aftermath of losing a congressional primary this August. The report suggests this was going on before this year’s elections. A grievance filed against three members of the Broward GOP accuses them of violating party loyalty oaths by selling Republicans lists to Democrats. More problems have also risen in the Broward GOP when Chairman George Moraitis openly endorsed a Democrat over a Republican in a judicial race this year. In Palm Beach County, local GOP leaders are being criticized for not even putting up Republican candidates against local Democrats. Ed Lynch, a resident in Palm Beach County and a commentator for the Florida Radio Network, offered his take to Florida Daily. Lynch said with the GOP leaving several Democrats unopposed by the GOP, it’s a good time to ditch the current leadership and start fresh. Brevard County GOP Chairman Rick Lacey is also being targeted for not doing enough to get out the party representation. In March, at the Grant Seafood Festival, more than 20,000 people show up for the weekend event and the local Democrats had two booths up registering people. Not one local GOP official or representative from the Brevard GOP showed up to register voters or even show a presence from the local party. Susan Hodgers, the president of the Trump Club of Brevard, says her group’s numbers are increasing due to the lack of leadership from Lacey. Duval County Chairperson Karyn Morton is also facing a challenge. A montage of Facebook posts from local Republicans blasted Morton, accusing her of not doing enough to help Republicans like Ron DeSantis and Rick Scott carry the county. Morton’s opponent appears to be current Vice Chairman Dean Black.